DCS grills are engineered for people who want to cook just like a professional chef in their own home. This 36-inch propane gas built-in grill features three 25,000 BTU U-shaped stainless steel burners that push an impressive total of 75,000 BTUs of cooking power. Each burner features a heat shield that directs heat upwards, maximizing grilling efficiency. DCS grills offer Ceramic Radiant Technology, which is a layer of ceramic rods placed between the burners and cooking grate. The rods provide intense, yet even heat, ensuring the temperature is consistent across the entire grilling surface. This innovative feature allows you to sear meat to perfection anywhere on the cooking grid. This grill boasts a 638 square inch main cooking surface with durable, double-sided cast stainless steel cooking grids. One side has a gentle curve which supports and handles fish and vegetables. The other side of the grates accommodates steaks and other cuts of meat, capturing grease while creating perfect sear lines. DCS BH1 grills feature a wider range of cooking temperatures with valves that can be turned down to as low as 300 degrees at the grilling surface. The patented Grease Management system effectively channels grease and oil away from the flame while grilling, which greatly reduces flare-ups. The 14,000 BTU infrared rear burner functions perfectly for slow-roasting, and the included rotisserie kit can accommodate up to 50 lbs! The smoker tray is welded closed so you can add your favorite wine or beer into the tray. A dedicated 3,500 BTU smoker burner allows the wood chips to slowly smolder for more layers of flavor. The removable warming rack features a spacious 241 square inch, stainless steel warming area. The push and turn 9-volt battery ignition operates with the ease of an indoor range, and the 40-watt halogen Smart Beam BBQ grill light adds visibility while you grill. The temperature gauge allows you to control cooking temperatures. Every DCS grills is handcrafted and constructed entirely of heavy gauge, type 304 stainless steel. 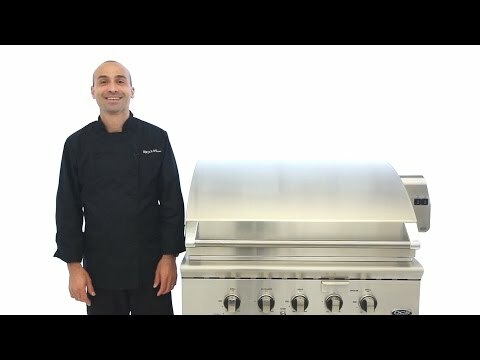 A lifetime warranty (labor not included) is given on the stainless steel grill burners, stainless steel grill cover, burner box, cooking grates and grill racks (excluding discoloration or surface corrosion). In addition, all DCS grills have a two year (2) limited warranty covering parts and labor for the entire product, and a five (5) year comprehensive warranty covering the radiant trays, radiant tray side rails and drip pans. Should structural deterioration occur to the degree of non-performance, a replacement will be furnished. Lifetime is defined as normal domestic use and service for the lifetime of the original purchaser. Even Heat and great cooking! 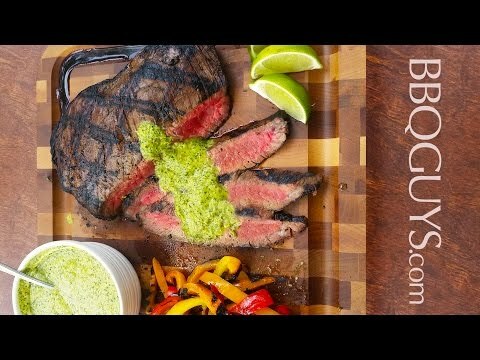 I have had the grill for 6 months and love the cooking ability! Even heat and does a perfect job cooking, the reason we paid a lot of money for a quality product. However, the starter started clicking after it would rain if the grill was not covered, some kind of short in the knob I suspect caused by water. That ran the battery down. Then the battery would not stay in the slot so it made it difficult to start the grill without the battery connected. The light did not work from day one on the rotisserie, but he rotisserie itself works perfect, and the smoker tray really adds good flavor. Overall, I like the grill for cooking, maybe I just had bad luck with the starter and light....still annoying for this much money. I did place a service call and ended up having to call the manufacture who recommended a couple of local service companies. They were prompt to address the issues. Just had service call today and they are ordering parts to make it right. So it is being fixed under warranty, so I don't really have a complaint other than inconvenience. I would buy again. This DCS grill is a high-powered machine, producing incredible cooking performance. The DCS Series 7 Traditional gas grill features continuous spark ignition, and is powered by 304-grade stainless steel U-shaped burners that are capable of producing a wide temperature range from 300 degrees, to an intense 1,100 degrees. While DCS tests and adjusts every burner at the factory, each DCS grill offers a low flame setting adjustment, allowing you to manually adjust each burner valves low setting to ensure you have the widest temperature range possible. DCS is unique in that it includes ceramic rods beneath the grates, spaced closely together and covering pretty much the entire grilling surface, to provide an even-cooking surface. Also, the ceramic rods greatly reduce flare-ups by vaporizing grease and delivering it back to your food as smoke. DCS has an innovative, patented Grease Management System that channels grease safely into the grease tray that begins with the unique double-sided 304-grade cast stainless steel cooking grates. One side of the grates is curved, offering an ideal surface for delicate foods such as vegetables or fish, while the other side has grooves that channel grease away from your food, and down into the grease tray, making clean up easier while reducing flareups. The DCS definitely flexes its muscle when it comes to rotisseries as well. The grill includes a rear ceramic infrared burner and heavy-duty rotisserie kit, powered by a water-proof motor capable of impressively turning up to 50 lbs of food. The motor also features a handy built-in grill light to light up your cooking surface. 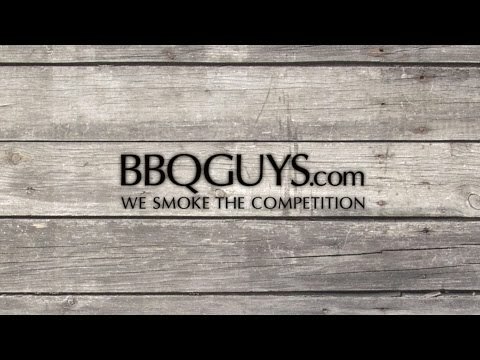 Another cool feature you'll find on the DCS Series 7 is the built-in smoker box with dedicated burner that helps to add that great smoky flavor to your food. The smoker box is sealed, allowing you to add anything from wood chips to liquids, such as wine, and the box is covered and perforated, allowing just the right amount of smoke to escape into your food. DCS stands behind their grills, offering a lifetime warranty on the grill, along with a two-year on-site labor warranty, which is one of the best offered in the industry. While the ceramic radiant rods are great for producing even heat across the grilling surface, they are also breakable, and might need replacing at some point. If they break it will usually be due to dropping something on them, like a cooking grid. If you're looking for a solid, premium quality grill that delivers excellent performance with a very even heat distribution across the cooking surface. Hi, Mike. The stainless steel racks are the grill grates. The ceramic rods in the tray are the grill's flame tamers. They sit between the burners and grill grates to protect your burners from drippings, reduce flareups and help even out heat distribution. Does this Grill have metal side flanges like I have seen on other Grill inserts or no? Great question, Nathan! It sure does. This is what supports the grill in your island. 32 1/4 X 20 1/4" 30 X 22" 32 1/4 X 20 1/4" 27 X 21"
34 1/2" 32" 45 3/4" 29"
22 3/4" 23 1/2" 22 3/4" 24 1/2"
10 1/8" 12" 10 1/8" 10 7/8"